What’s for lunch / dinner today? Can I have a snack? All parents know theses questions - and we all feel hungry after an exciting day…. 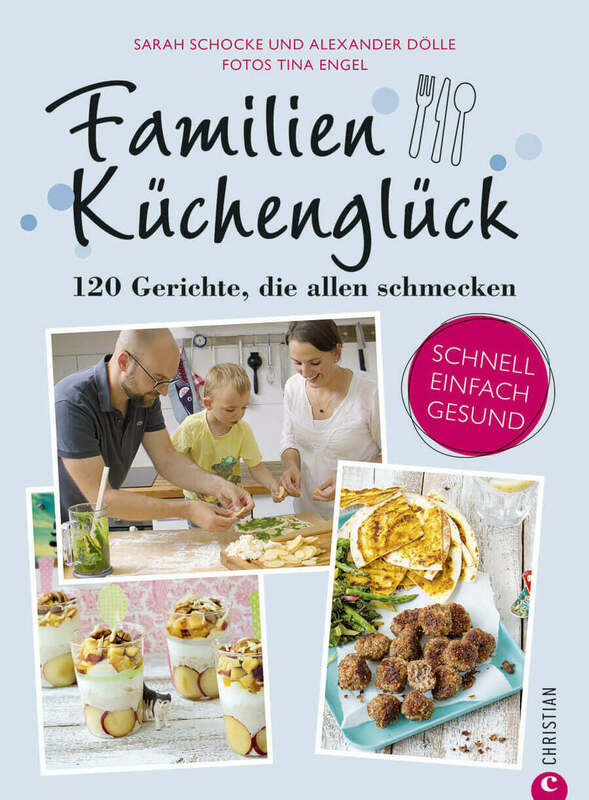 Sarah Schocke and Alexander Dölle did an amazing job, collecting healthy but mouth watering recipes for the whole family. I had the big pleasure to take the pics, so they are all „made with aloha! !